Perfect for a weekend getaway or the gym, the DART duffel can be customized to grab and go. 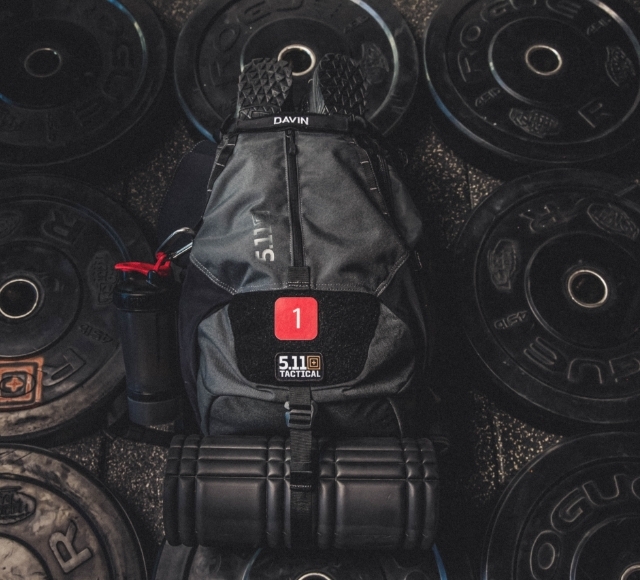 This versatile bag is tough enough to handle any lifestyle. An exterior stuff-it pocket is perfect for your trainers or post-WOD workout clothes, and it’s roomy interior can fit all your other gym necessities.